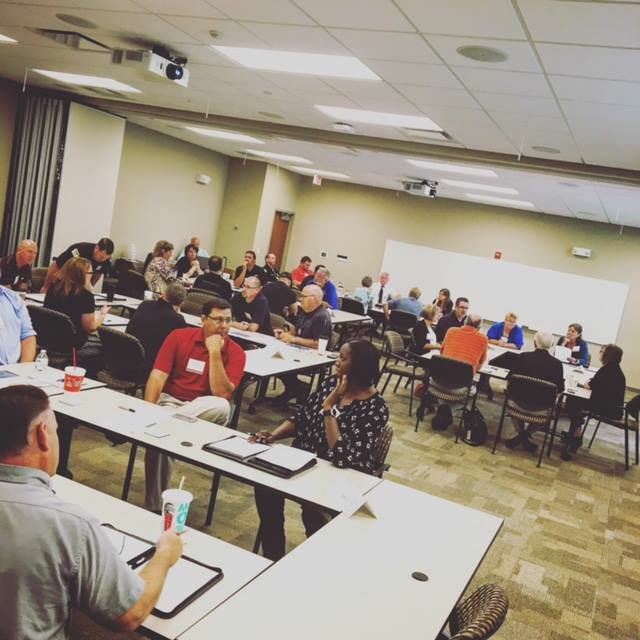 Safeguard Iowa Partnership is a non-profit 501 (c)(3) corporation whose mission is to better position Iowa and Iowans to prevent, prepare for, respond to and recover from all types of disasters through the collaboration of private sector business and public sector agencies. Safeguard Iowa Partnership is a private not for profit corporation. Our operation is dependent on the financial support we get from our members, like-minded organizations and individuals, and grant funding. 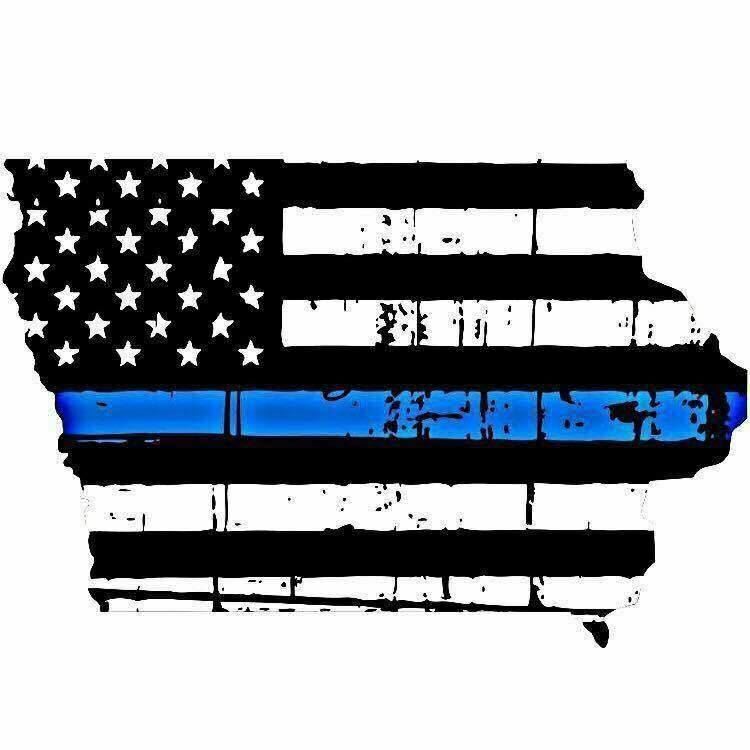 Without this support, we cannot continue to provide the training and educational opportunities to help prepare for and prevent crisis situations and information sharing and resource coordination that help make disaster response more efficient and effective in Iowa. We appreciate your support. To provide financial assistance to our efforts, please Click HERE and select Safeguard Iowa from the drop down menu. Thank You! Safeguard Iowa Partnership offers a variety of opportunities to our members. Join today. Services within the preparedness program have a goal to increase prevention and preparedness plans throughout organizations. This guide will provide steps to respond safely to many different types of emergencies. Quick business continuity discussion topics to engage employees and colleagues on your company's plan(s). Training, education and exercises make up a majority of our response program. Private-sector representative within local and state emergency operations centers to provide situational awareness and resources support. Providing updates to our Partners from local, state, regional and federal partners prior, during and after disaster impacting Iowa businesses and communities. Resources to assist with the recovery from a disaster that affects your business or organization. Providing resources that are available to assist in the recovery efforts. Online survey to capture disaster impacts to the business community following a disaster. Stay up-to-date on the latest briefings. Learn more regarding the success of public-private partnership here.